Time: Gates open 16h00, concerts start time varies between 17h00, 17h15 and 17h30, concerts end at 19h00. The Soil has recently completed a highly successful East African tour and just released their latest single Silale. 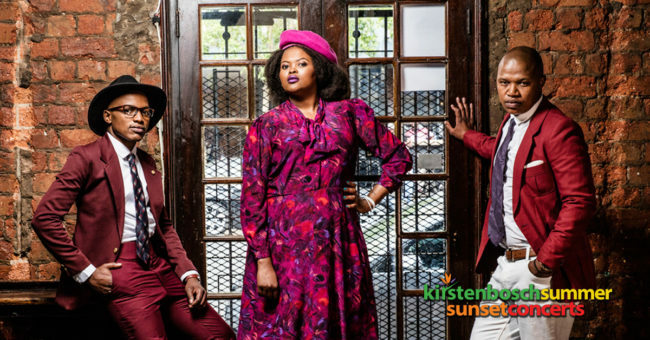 Come to see them perform their new and well-loved jams at the Kirstenbosch Summer Sunset Concerts.